We all would have commented in the youtube comments section at least once. But do you know you can format the writing style? Why you should be limited with normal writing styles. 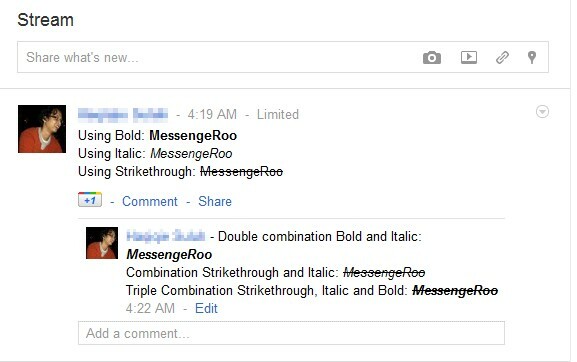 Writing on different styles makes your comment stand out from the thousands of comments. Sometimes you can get good responses and likes which is kinda cool. But how does one change the style of writing in youtube comments? Well, some people try using HTML tags and other complex stuff. But you don’t need any such boring and time-consuming works. There are simple ways by which you can change the writing style. 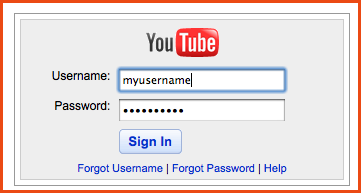 Before commenting on Youtube, you need to create an account using your Gmail. This is a very simple process which will be over in a few seconds. 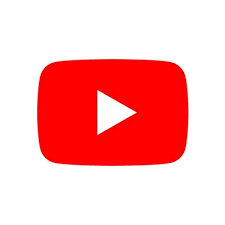 It is necessary o login before commenting anything on youtube. Go to Youtube.com, Sign in if you have not already. Scroll down, you will find “ Add a public comment box” at the bottom. Simply type any comments you want. Once you add a comment, a channel is created for you. Your comment will be publicly visible for all. In order to make the comment appear BOLD, use * (Asterix) before and after your comment. By doing this your comment will become BOLD and darker. In order to make the comment in ITALICS, simply use _ (underscore) before and after your comments, By doing this, your comment will appear in Italics. That its all about different writing format in the youtube comments section. Hope this article is helpful for you.